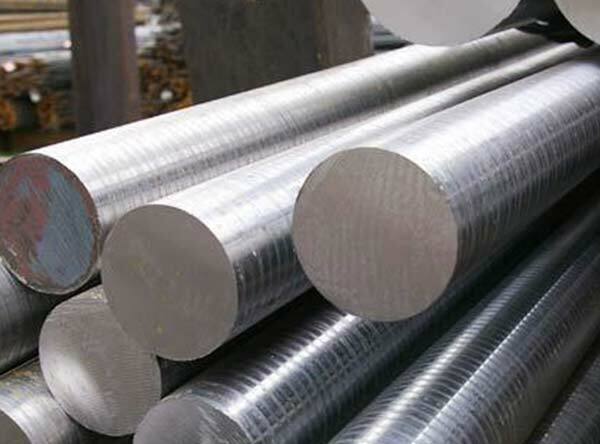 Alloy A286 UNS S66286 Bar, Alloy A286 Round Bar, Alloy A286 Bar, ASTM B473 Bars, Alloy A 286 Round Bars, Alloy UNS S66286 Bright Bar, Alloy A-286 Round Bar, Alloy A-286 Cold Drawn Round Bar, Hot Rolled Alloy A286 Round Bar, A286 Alloy Polished Bar, Manufacturers, Suppliers, Exporters, Mumbai, India. Alloy A286® has high strength and good corrosion resistance; therefore, it is used for applications at temperature up to 1300° F. Alloy A286® can be hardened and strengthened by heat treatment. Alloy A286® has been used in jet engines, superchargers, turbine wheels, blades, casings, afterburner parts, and fasteners.